When tea aficionados need a natural and healthy boost of energy, the tea to turn to is yerba maté. 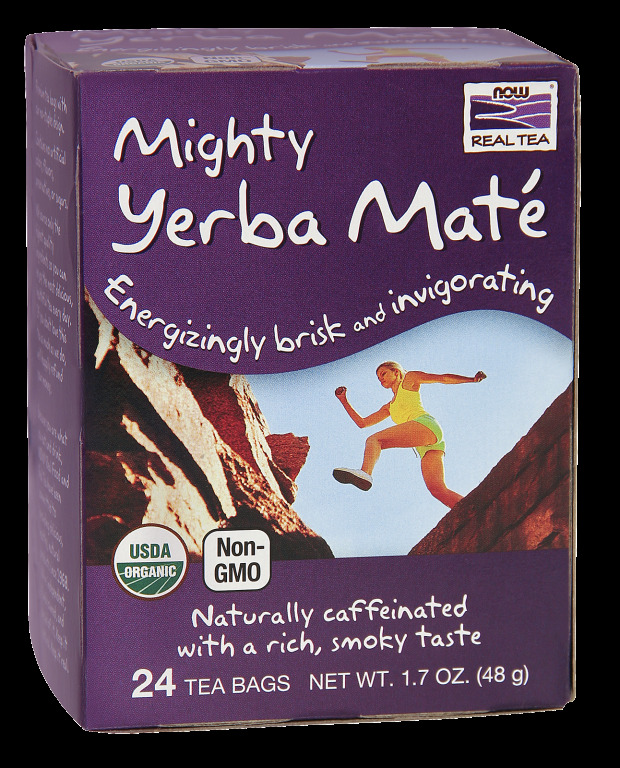 The yerba maté plant is native to South America but is relished all over the world for its naturally occurring caffeine and rich, earthy, smoky flavor that’s delightfully brisk and invigorating. Ingredients: Organic Yerba Maté Leaves and Stems.